Do you love to vacation ? Do you love a contest? I know I DO!! 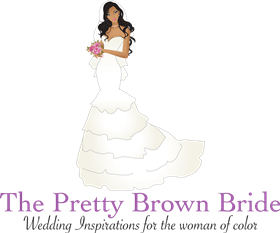 Check out the Dream Beach Wedding Contest! 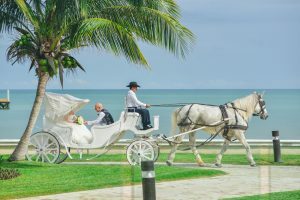 Palace Resorts is giving future brides the opportunity to win the destination wedding of their dreams, at Moon Palace Cancun, using Pinterest! Palace Resorts wants you to say “I do” and bring your Pinterest dream wedding to life with the ‘Dream Beach Wedding Contest’. Now through March 17th, 2017 Pinterest obsessed brides will have a chance to get creative and create the wedding board of their dreams on Pinterest. Using the hashtag #DreamBeachWedding brides can pin their inspirations. Once they sign up, here, contestants will receive a weekly email from Palace, with the theme of the week! The most creative board wins their dream wedding at Moon Palace Cancun, bringing their make Pinterest Board to life!